Well, you asked for it…another installment in my Britain story. 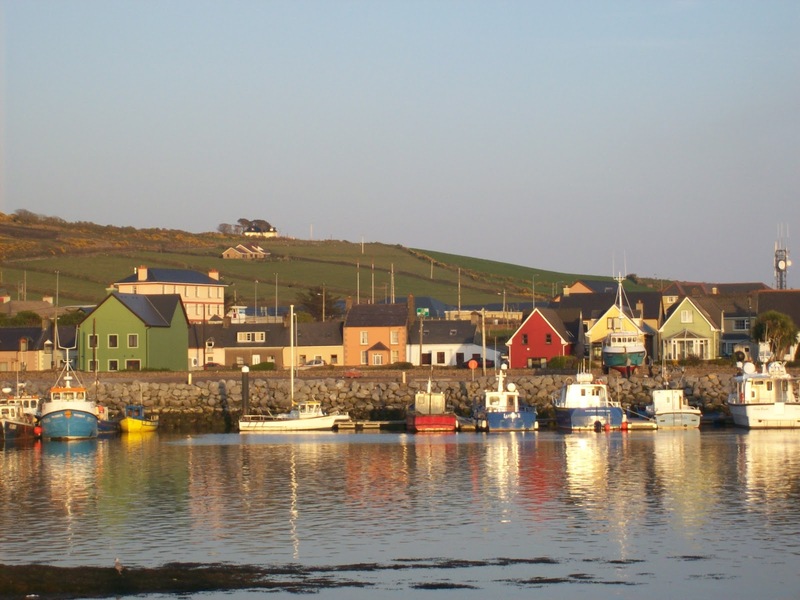 This one’s going to have to be abbreviated, as time is short this weekend, but today we’re traveling to Dingle (An Daingean), in County Kerry, Ireland! Two years ago yesterday, I was in a grocery store. My study abroad group of about twenty-five students was staying in a “self-catering” youth hostel–which means basically that beds, showers, and pots and pans are provided for you; the rest is do-it-yourself. Like a bed and breakfast, minus the breakfast. Hence, the grocery store. By this time, we’d been in the British Isles for three weeks. One food group had grown very old: potatoes. Yes, the Brits think that potatoes are a food group (no offense to my British friends :)). I have nothing against potatoes, but seriously, everything included them. Everything. In a hostel in northern England, the menu one night consisted of shepherd’s pie (mushy peas and beef topped with mashed potatoes), with a side of–what else? Jacket (baked) potatoes! At any rate, three weeks in, with a grocery store at our fingertips, we college students wanted some potato-free fare. We were going to split into groups and take turns making dinner for everyone. As a Spanish-speaking Californian, I suggested Mexican food. Nice break, right? Except that the SuperValu store had still other ideas about types of food groups. Items plentifully stocked: brown soda bread, canned baked beans, granola bars called “Elevenses.” Items not stocked: tortilla chips, black beans, sour cream, guacamole. Salsa existed, but was priced at an arm, a leg, and a sack of pirate gold. Hm. Potatoes were not an option. Potatoes were never an option. So we compromised. Bought Irish soda bread and saved it for sandwiches (best bread ever). Skipped the chips and salsa/guacamole. Discovered that Irish beef tastes pretty Mexican when mixed with taco seasoning and stacked on tortillas under lots of cheese. But the best part was cooking together with friends, the spicy, familiar smells rising around us, in a sunny kitchen on the other side of the world. Grocery stores abroad are fascinating to explore in my opinion. From the things they stock to the differences in the packaging. I enjoy eating the local fare when I travel, but it’s always nice to have a little taste of home, isn’t it? I have to admit that after 3 weeks in Italy, I was craving something different, like Thai or Mexican food. 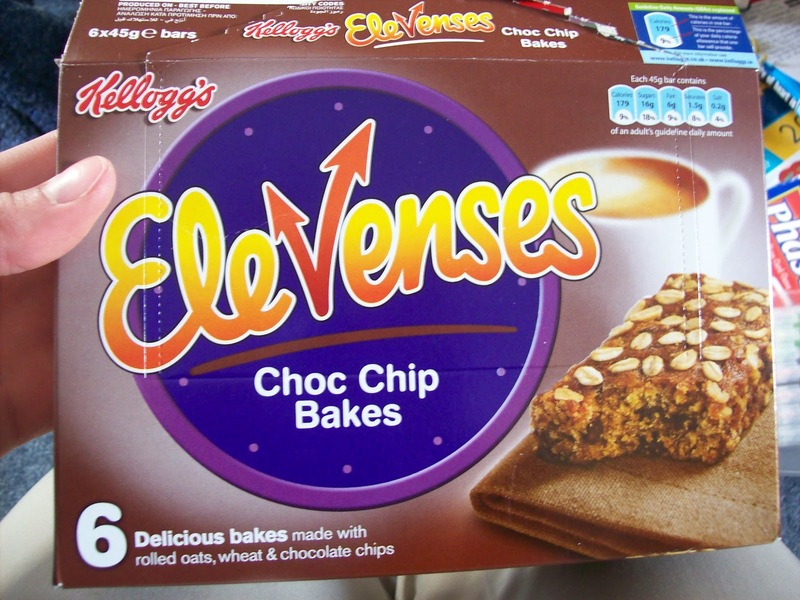 How come we don’t have Elevenses here? Or do we? I wish. Yet another reason to visit Britain. We take those avacados for granted here in California, don’t we? You had my mouth watering at chips and salsa–I love a good salsa. 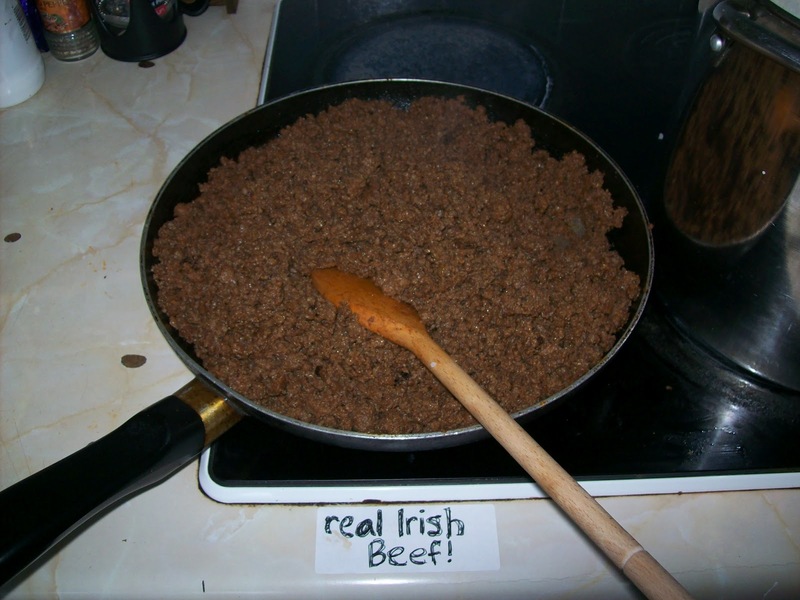 I’m glad the Irish beef was good, Alina! When hubby and I went to England in the early 1990s, we just couldn’t get with the food – especially the meat. Even a McDonald’s hamburger, which we finally opted to try, tasted totally different and like *I don’t know how I know this but…* beef tallow? I think we just weren’t used to different methods of food preparation. I did love the Indian food, however.